We usually buy the cup coasters from the stores. It is very common in the world to find coasters for cups, water and tea glasses, beer and vodka glasses. For all these kinds of coasters, different materials are used for them in factories specially cork as raw material while producing. 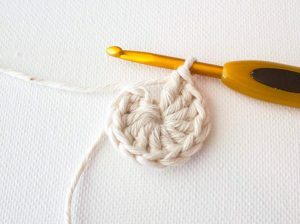 In this article, I would like to explain you my new idea as handmade knitting cup coaster depiction by today! People are buying these cup coasters from stores as I have mentioned in the beginning of my words. 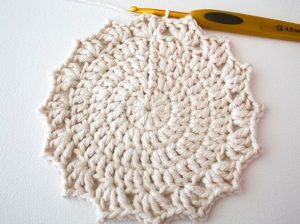 But, if you would like, you can design your own styled cup coasters at home when you have free time. This will be a good alternative activity to spend your time and to experience your knitting talent for your useful stuff for daily usage. 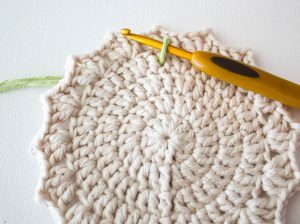 To design your own cup coaster, you need a ball of yarn and it depends on what model you would like to design because you might need more balls of yarns. 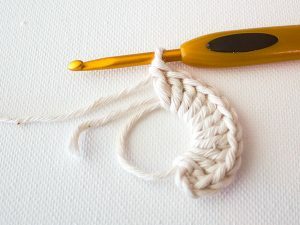 And you will need a pair of knitting needle which will help you to finish your knitting faster. Also, it depends on the model that you will use because you might need more needles. 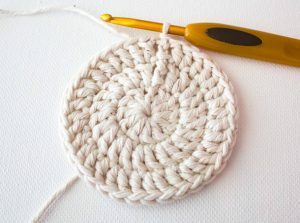 After you finish your handmade knitting cup coaster as in the pictured models, not only you will have been tested your knitting talent but also you will have had a specially designed and created cup coaster made at home by yourself. This is really good idea to have and use your own cup coasters while you host your guests or neighbors.